Here’s a picture of my grandfather Henry, standing on far right. His mother, Sophia, is seated (wife of Andrew who was a son of Bartholomew). Others standing are, from left, Charlie, Ferdinand, and Frank Riehle. Seated next to his mother is Anselm. 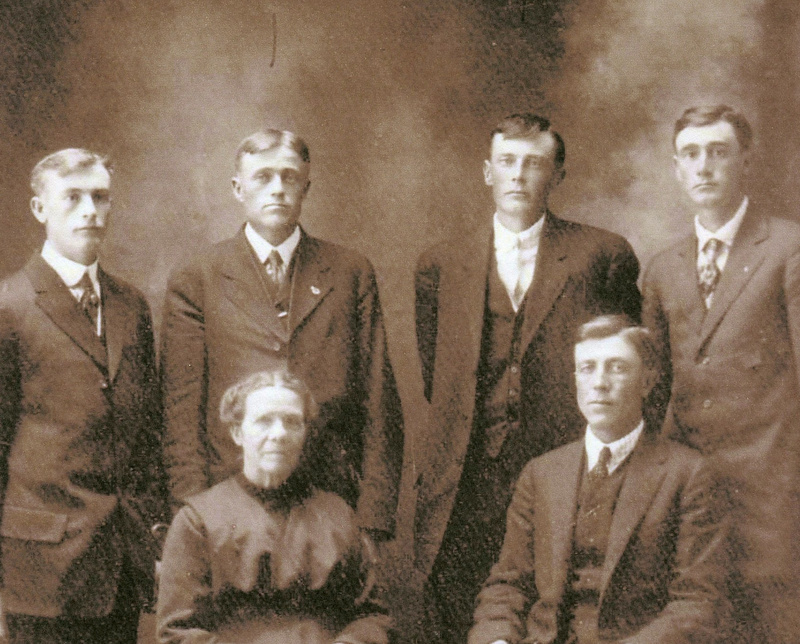 This is estimated to have been taken in 1915, based on the facts that Andrew died in 1914 and Anselm left for North Dakota about 1916 and Henry about 1918. Where? 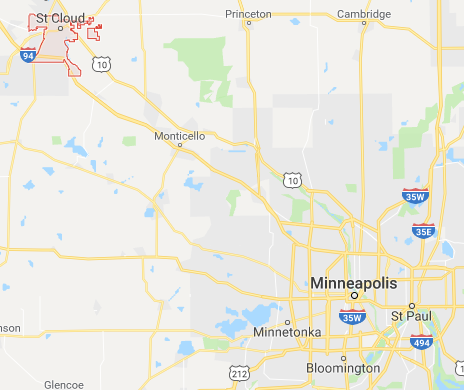 Well, all of those sons were born in Stearns County, Minnesota, so most probably the picture was taken in a photography studio in the county seat, St. Cloud. Mark, Thanks for your comment, but this was not really my post. As indicated, it was taken from a couple of notes I got from Jim Riehle, who is the descendent of Henry. I will let him know about your post. Ps, I have your grandpa’s wedding photo (posted it online on Grave Finder) in case you do not have it.